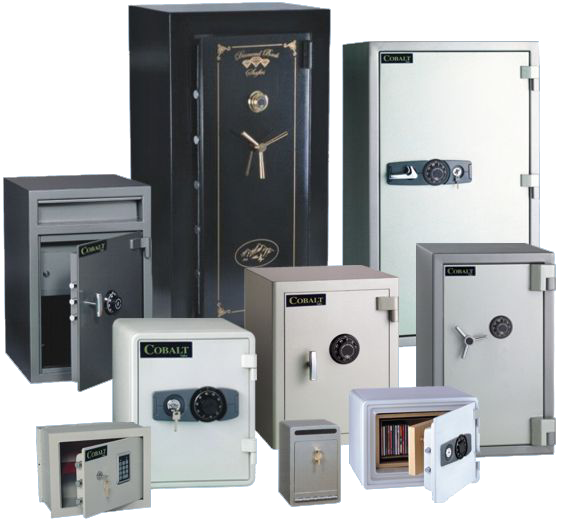 You want safes? We got safes!!! All shapes, sizes, and classes for whatever purpose you can come up with. If it’s not in our showroom, we’ll order it in for you.